Our consulting and coaching is designed to be affordable and provide our clients with a clear cut program to follow while changing your MINDSET to clear the path for a better company. The Roadmap program is a fast and furious four week audit and strategic plan for your company and your leadership team. Simply put, we break it apart and help you put it back together better than it was. Three weeks of intensive on-site and on-line work to identify the weak spots of your company and define solutions to achieve your ultimate goals. Through a series of observations, staff interviews, surveys, and strategy sessions we help our clients define the outcomes they want. We break down your operation into core categories and focus on goals and outcomes both short and long term. Once completed you and your team will have a defined plan off to which to work every day. No more working without goals! And we can guarantee higher levels of happiness and achievement all around. After the Roadmap project is complete it’s time to implement the plan. We know how hard change is and like getting started at the gym it’s the first few weeks that are the hardest. We are on site every week for 5 hours to meet with the leadership and provide hands-on support where it’s needed. For some one month is enough to get on track while other may take a few months. We are here to help as long as it takes. This new way of providing support to our small and medium business clients is designed to help our clients stay on track with their Roadmap. With this you get an in-person visit once a week and access to your personal coach Monday through Friday 8am-6pm via phone, email, text, and even Facetime. This service is also available to clients who don’t need or want the Roadmap program but just need an objective set of eyes and experience to help guide the organization forward. This service is on a month to month basis and you can use a coach for as little or as long as you think you need. Subscription Learning comes with this service. 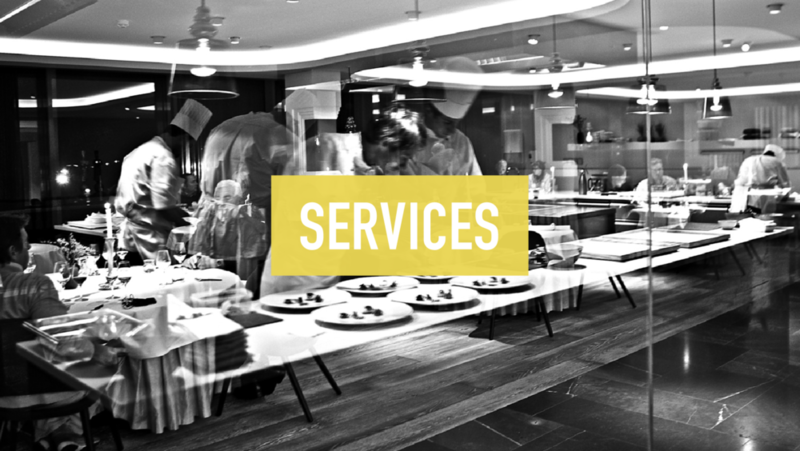 Our online learning platform is a constantly updated platform of articles, video tutorials, and webinars focusing on specific areas of managing a restaurant or food service operation. These resources are designed to provide training and development to an organizations management team. We know it can be difficult and even impossible to define training programs. So we are doing it for you! This will be the best $99 investment your company will make. Sign up for updates and upcoming events.